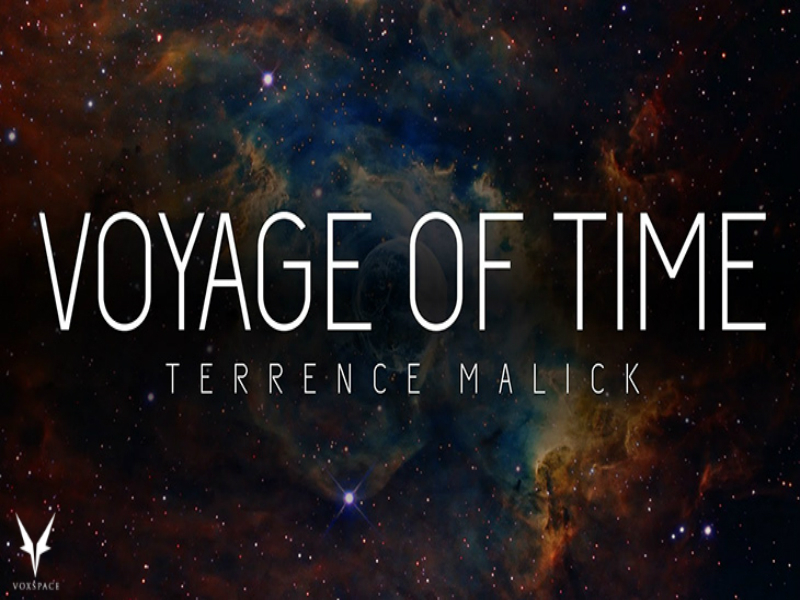 Voyage of Time is a film that Terrence Malick aficionados have become overly familiar with over the years, and it is finally coming to the IMAX screens. Teaser Video of Rowling’s American Wizarding School “Ilvermorny” Is Out And It’s Magical..! 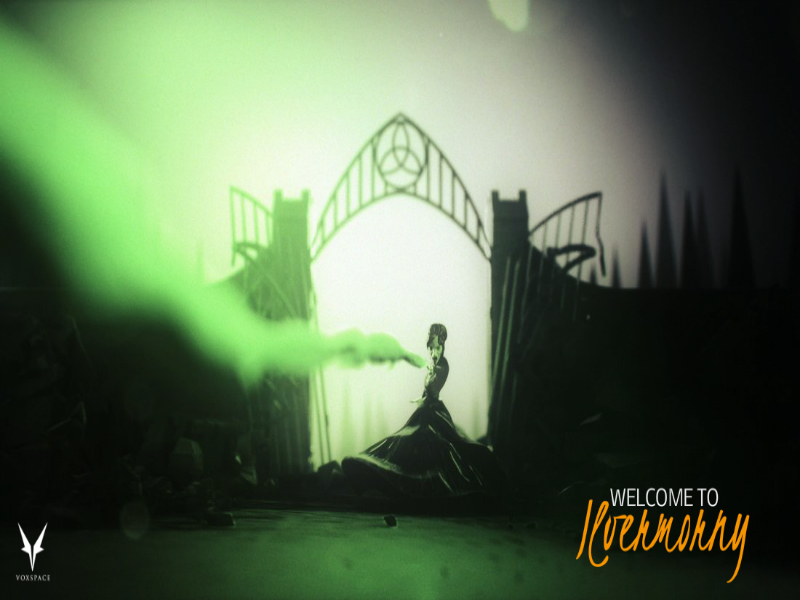 An introductory video to author JK Rowling’s latest writing on the North American wizarding school, ‘Ilvermorny’ has been released. 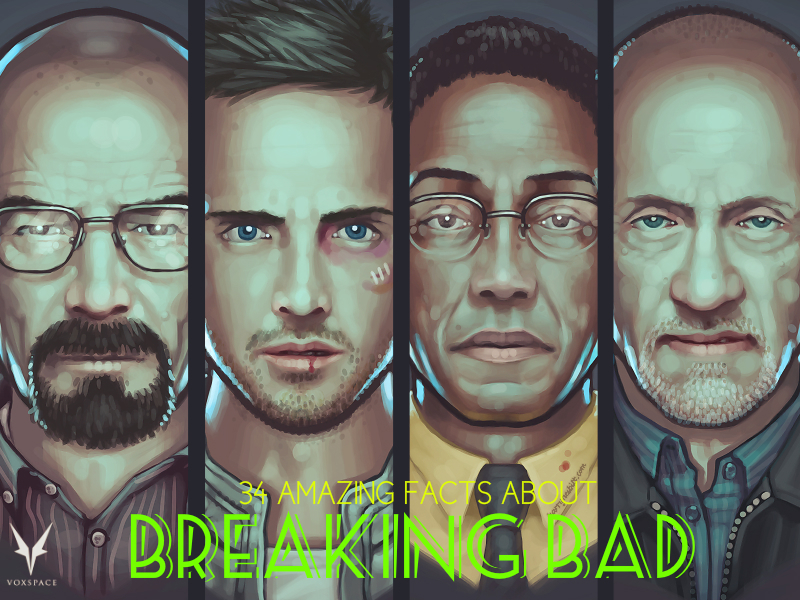 34 Amazing Facts About The Most Iconic Series Of Our Times ” Breaking Bad ” Are Here..!! Breaking Bad is regarded as one of the greatest television series of all time. The AMC drama received a People’s Choice Award, two Golden Globe Awards, two Peabody Awards, eight Satellite Awards, and sixteen Primetime Emmys. If Sherlock Holmes Was Made In India, This Is How His Theme Music Would Sound Like! 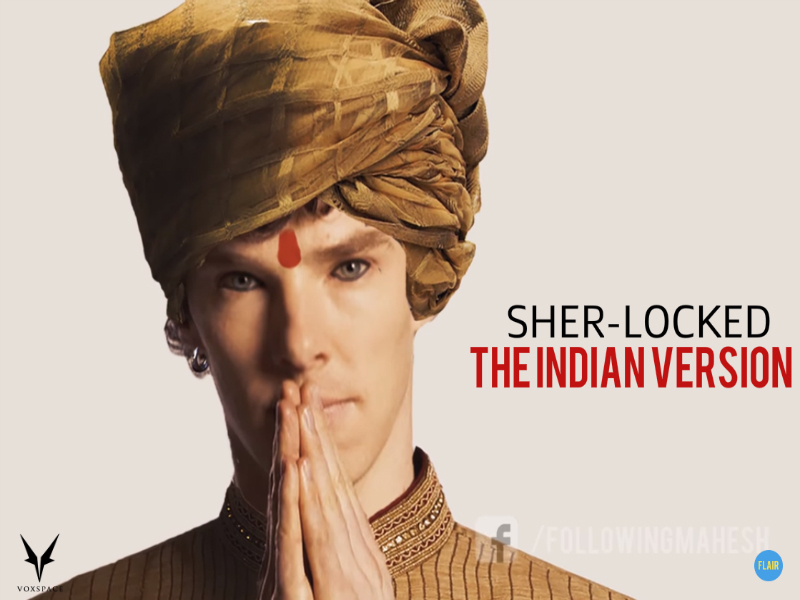 This Indian classical recreation of the popular BBC Series Sherlock, Is as scintillating as the original. And it is composed mostly on iPAD..!! 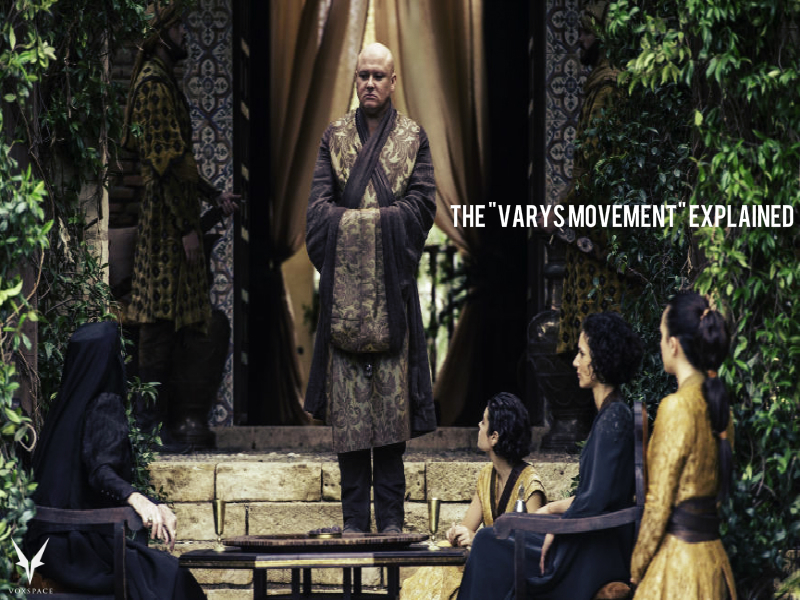 This Sharp Observation Of GOT Season 10 Finale Debunks The “Varys Teleportation” Theory..!! That’s right. We saw Martell and Tyrell’s sigil on the sails in the last panning shot so Varys DID NOT teleport. And We Have The Proof Here..!! 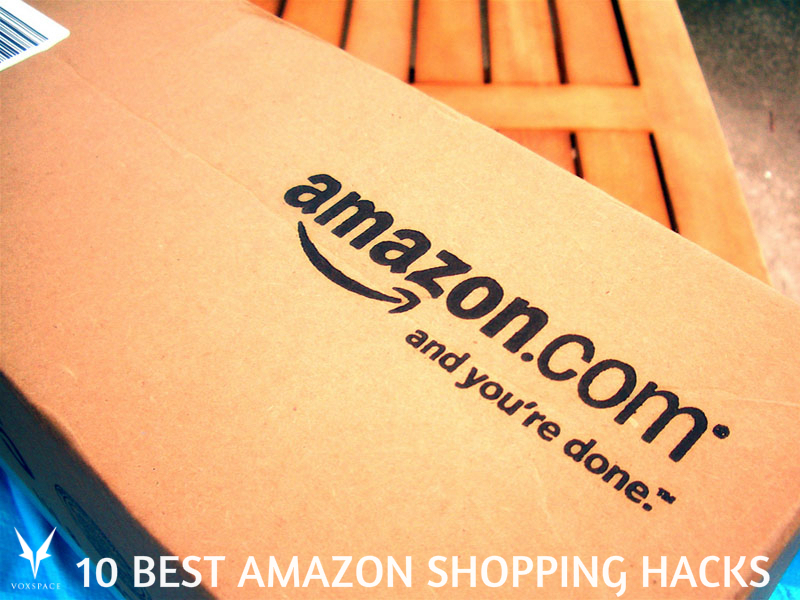 These 10 Amazon Online Shopping Hacks Will Make You Save Huge Bucks On It..!! These Hacks Will Save You A Lot Of Money And Offer You Huge Discounts While Shopping On Amazon. And Did I Tell You They Include Free Goodies Too..!! 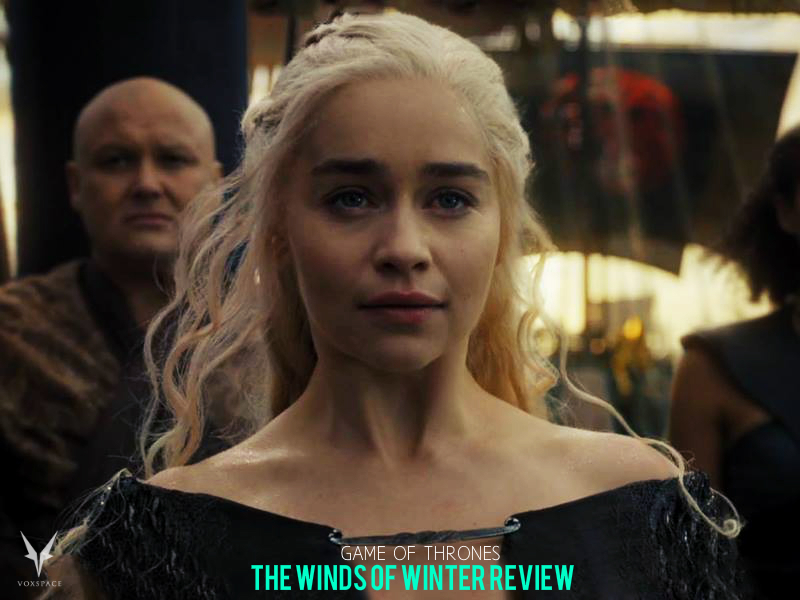 “Game Of Thrones Season Finale – The Winds Of Winter ” Episode Review..!! Revenge, revelation, and the most brutal winnowing of the show’s cast since the Red Wedding, all collided into one of the best episodes yet of HBO’s fantasy drama. Batman has remained one of the most iconic symbols of comic book mythology ever. 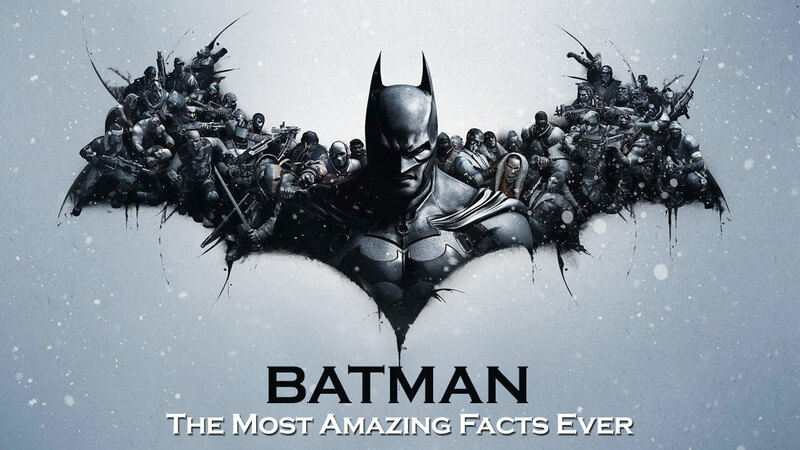 Hence below are some facts which have amazed us about the masked vigilante to celebrate his existence. What To Expect From Game Of Thrones Season 6 Finale Based On The Previews…! 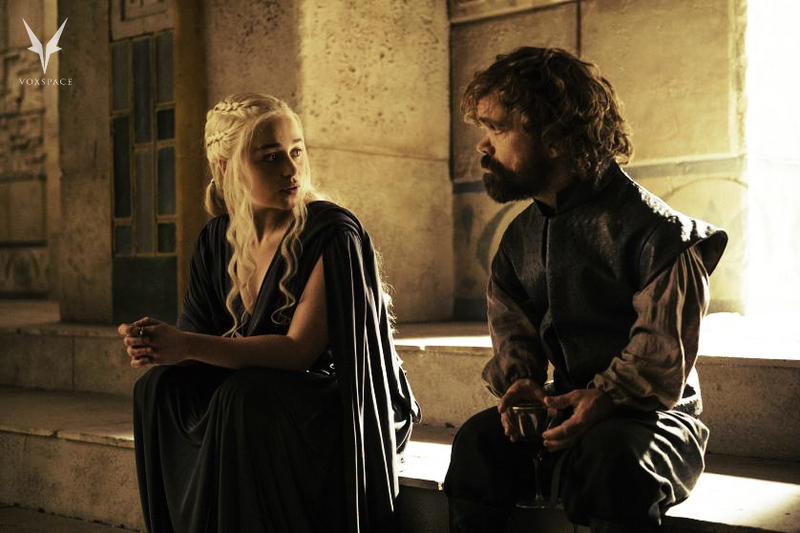 What’s worth keeping in mind as a “GoT” fan, is to look forward to Sunday’s Season 6 finale, the series’ longest episode at 69 minutes. This has been a momentous year, probably the most packed with plot developments yet. 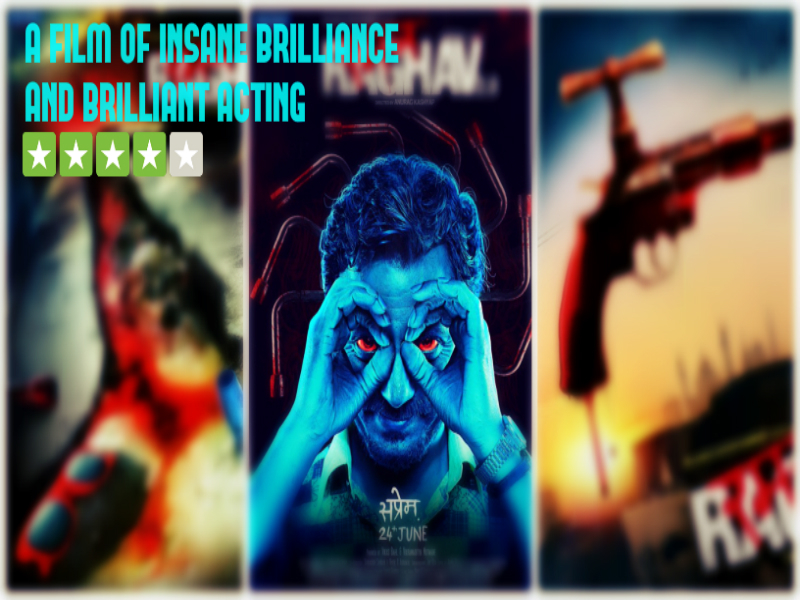 Raman Raghav Is A Cinematic Moment That Will Define This Generation For Brilliance..!! Raman Raghav 2.0 is layered, gripping from the word go, unnerving and, in a twisted way, hugely entertaining. It is also a stinging commentary on the times we live in.